Explore the fascinating bamboo grove and historical sites of Arashiyama in Kyoto! A boat trip to Toshijima Island with local seafood lunch in Mie! 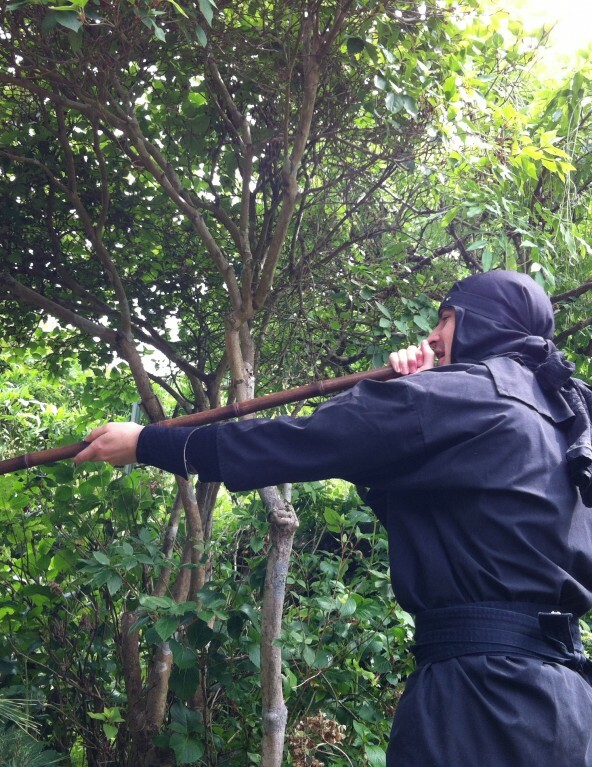 Explore Mt.FUJI and Oshino Ninja Village all in one day! Hop on the bus from Shinjuku and your adventure will begin! Spend your relaxing afternoon at the Koiwai dairy farm in Iwate! Family and dog friendly beautiful canoe experience at Lake Kawaguchi! Tour of the famous Koiwai Farm in Iwate. Discover the dairy farm and its forest! Whole day tour of Lake Shikotsu and Lake Toya to explore the natural scenery of winter in Hokkaido! Stunning guided winter tour to explore the landscape of the Natsuke Peninsula in Hokkaido. One day tour to Jigokudani to meet the cute Japanese snow monkeys in Nagano! Take the bullet train from Tokyo to meet the wild snow monkeys in Jigokudani, Nagano! Fully enjoy winter fun at the 'Snowland Rurumappu' nature park in Hokkaido!